Detecta is part of the Koda Technology group of companies. 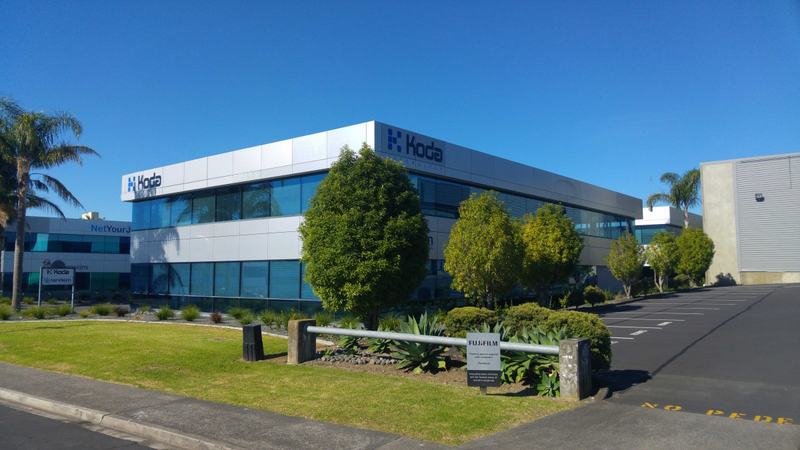 Based in Auckland, New Zealand, Koda develops software solutions for clients throughout the world. The Detecta team specialise in monitoring solutions and have been developing our SQL Server solution for over 5 years. Our expertise in capturing data associated with key parameters, efficiently using modern technologies has allowed us to develop our cloud-based offering. The Detecta team includes experienced SQL Server DBA's as well as a skilled core development team. We work tirelessly to ensure the products we develop meet the requirements of our target audience. The philosophy that underpins the architecture and solutions we implement is one based on delivering high-quality monitoring solutions to our customers.